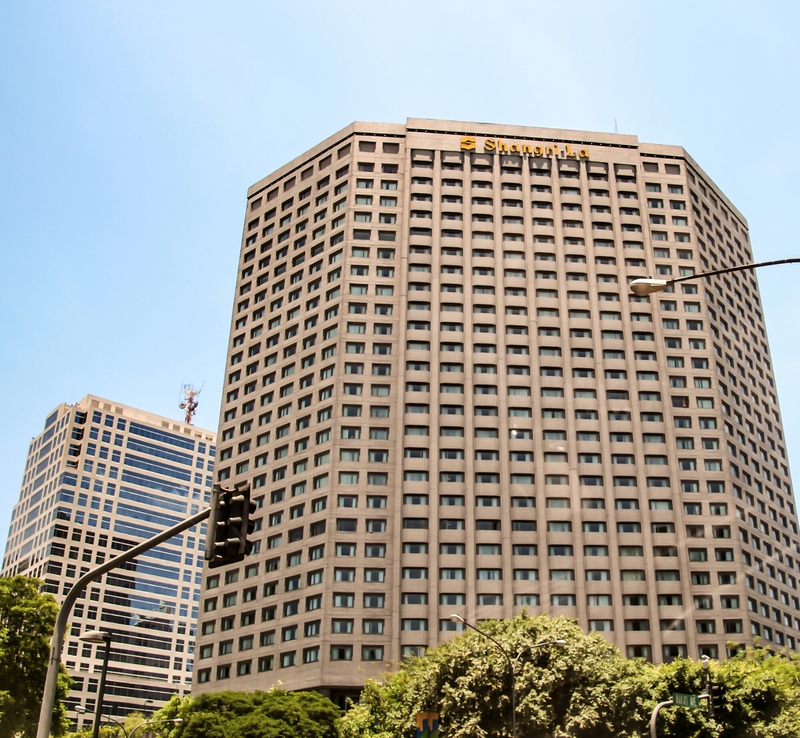 Makati Avenue is right in the middle of the Makati Central Business District, one of the Wall Street of the Philippines. But I also see it as the “Avenue of the Stars” like that found in LA where men in black suits or in Barong Tagalog and women in black blazers with their usual pearl necklaces and earrings walk the streets. 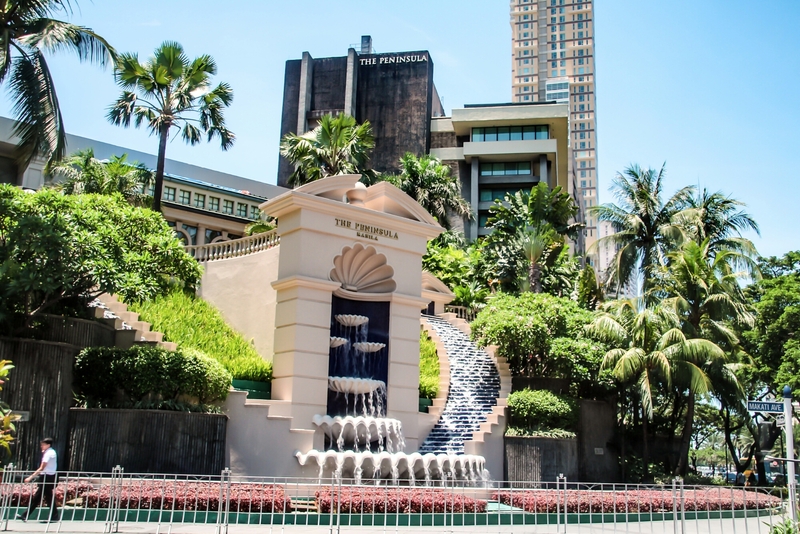 Makati Avenue is home to two grand hotels frequently occupied by visiting expats of big multinational companies and rich foreign tourists. I tell you, these hotels are not the ordinary B&B and are famous for having expensive rates from more than a $100 to almost $500 per pax per day. They are among those known as “5 Star” hotels in the country where a night stay is almost equivalent to a month’s take-home wages of the average Pinoy (colloquial for Filipino) office worker. 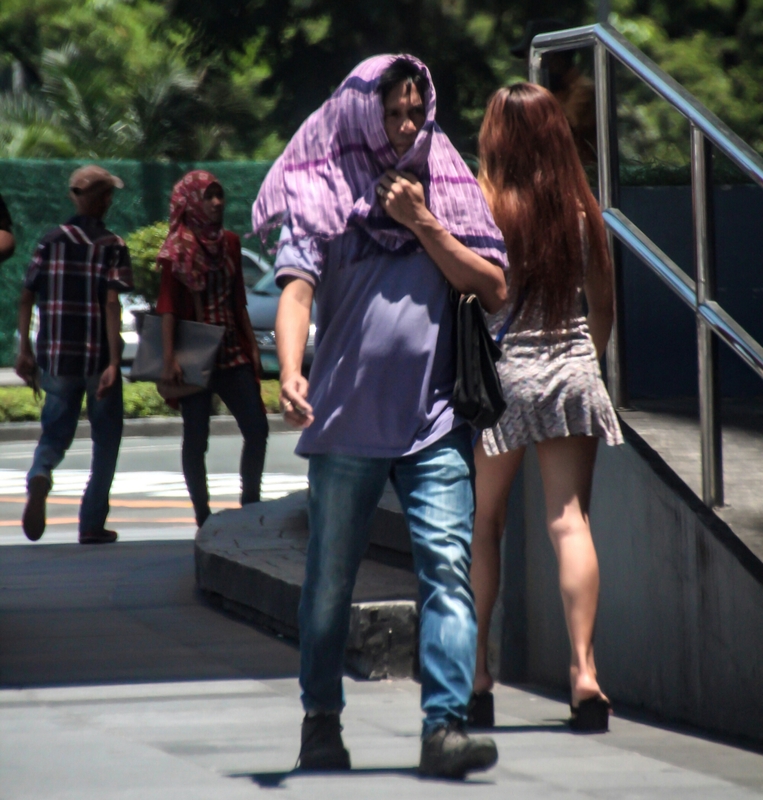 Makati Avenue is also a street where the fashionistas in mini-skirts and high heels walk among the tourists who trek the business district in their usual street attire carrying cameras and/or backpacks. 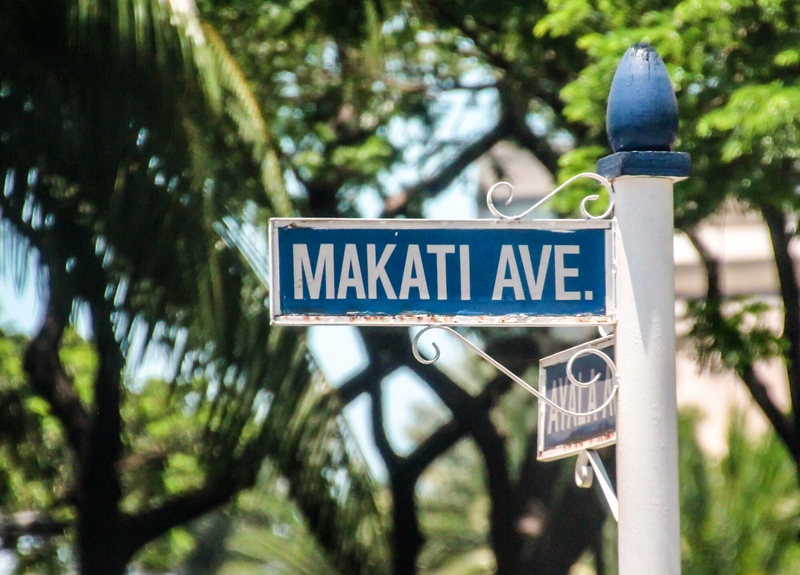 What do I love best in Makati Avenue…? The fashionistas, of course! It makes the city look like a huge catwalk where beautiful women parade their designer clothes… With their head-turning “oh-la-la” legs and seductive gaits that made their long hair and skirts appear to be dancing in every step they take. Their moves always remind me of the song “Gentlemen” by the Korean Pop Artist PSY. My wife will certainly kill me…! Sira ulo! Hala nandiyan an ang pamalo! it reminds me of when my daughter was young she was very, very naughty and we took her favorite toy off her and threw it in the bin. What she didn’t know was we put a big plastic bag to keep the toy clean and safe. When Xmas came around she had been so goo, Santa brought her toy back lol………..she was very good after that! lol…………well maybe then you will behave!!! I’m well behaved… Specially if she’s around. Hahaha! Just kidding… I’m always well behaved. LOL I’ll find out where you live and tell your wife about this: With their head-turning “oh-la-la” legs and seductive gaits that made their long hair and skirts appear to be dancing in every step they take. Ummm! Oink Oink! Hahaha! She already saw my post and I’m now wearing shades to hide my black eyes!